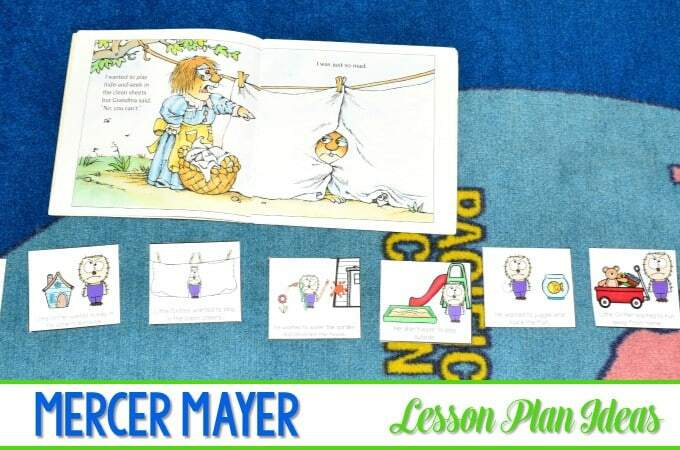 Mercer Mayer lesson plans featuring the book I Was So Mad is here! This is a great book to start the year off. 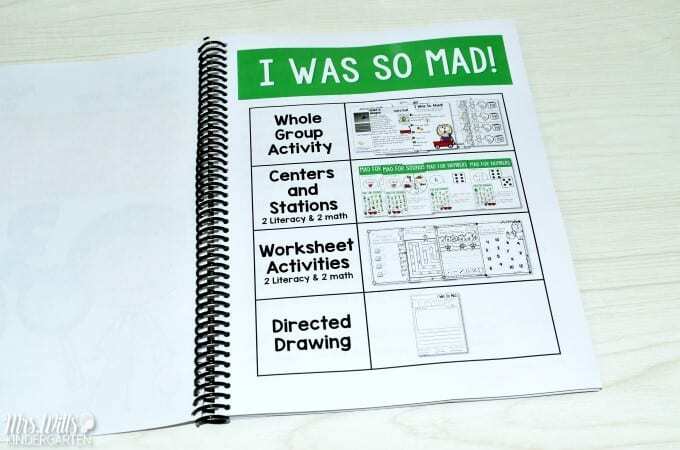 Students get the chance to discuss their emotions in a fun way. 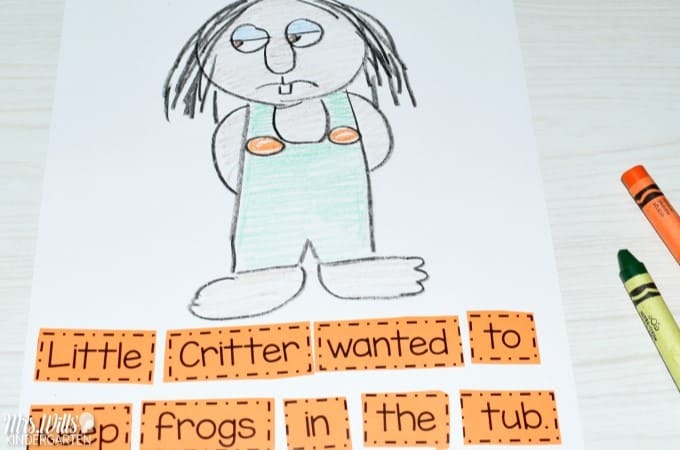 I love Little Critter! 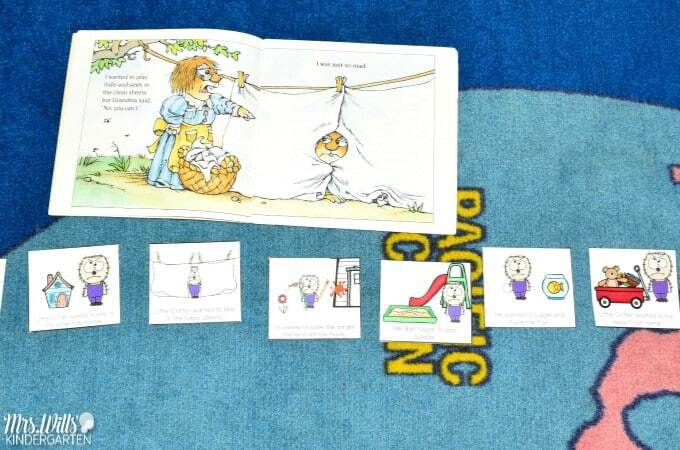 You can see the retelling cards really help anchor the students visually so they can work on retelling the story orally. 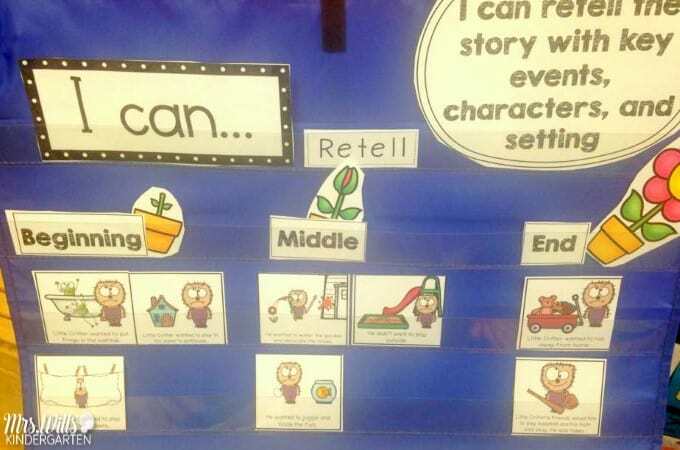 As a class, we construct the retelling cards. Then the students get knee to knee with their partner so they can practice their oral retell. 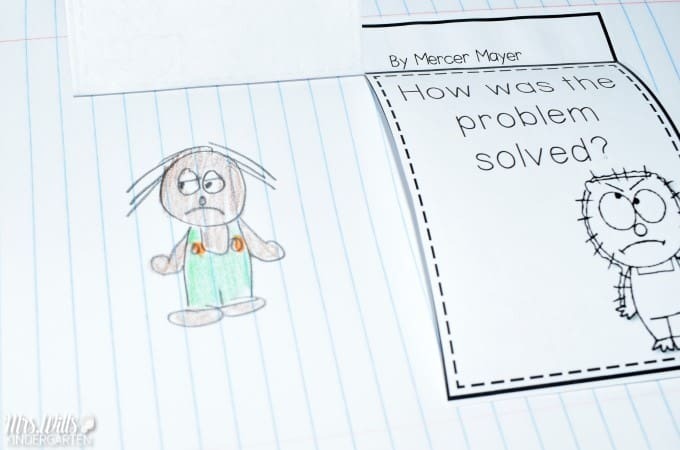 Students also work on identifying the problem and solution! 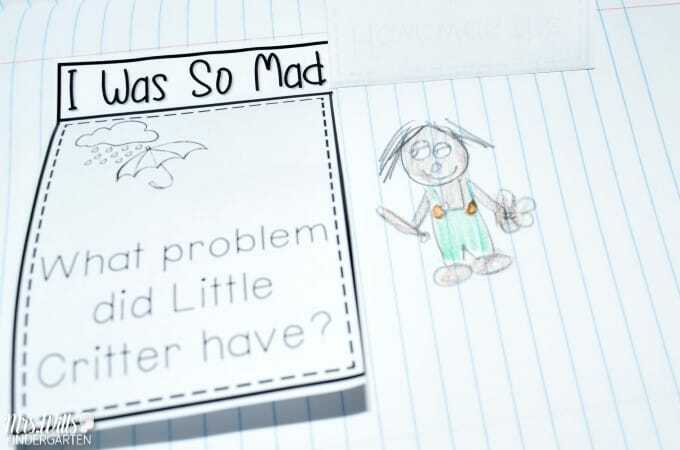 At this point in the year, kindergarten students can respond with pictures. We will have plenty of time to work on written responses as the year continues. We also like to spend time working on our drawing. This is when we work our sentence work in. We discuss various concepts around print. As the year progresses, our conversations will expand. 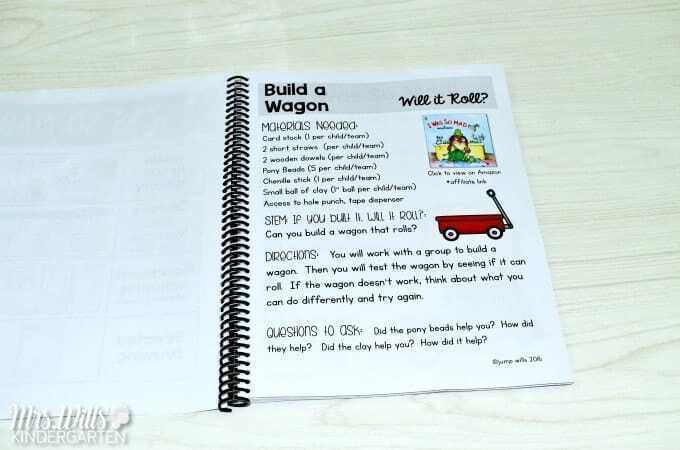 Students work on building a wagon for Little Critter. 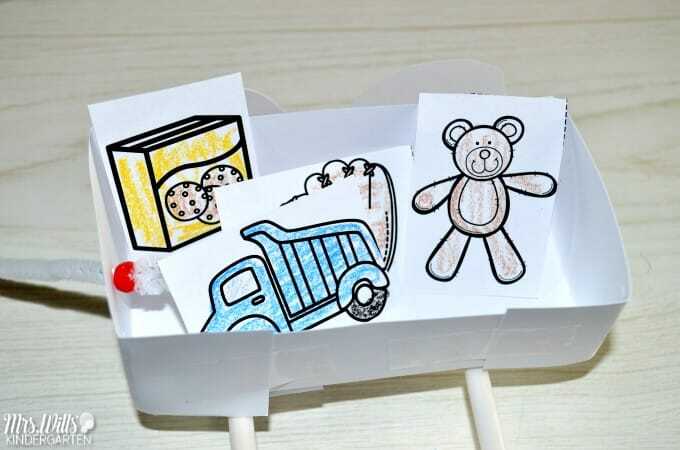 This is such a great collaborative activity! 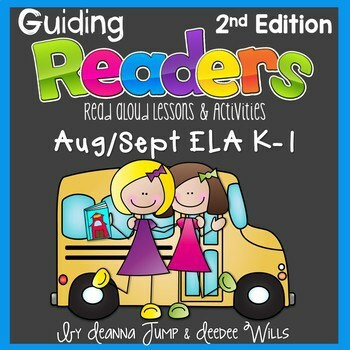 We have a whole slew of additional activities that go with our reading comprehension units. Here is a peek! 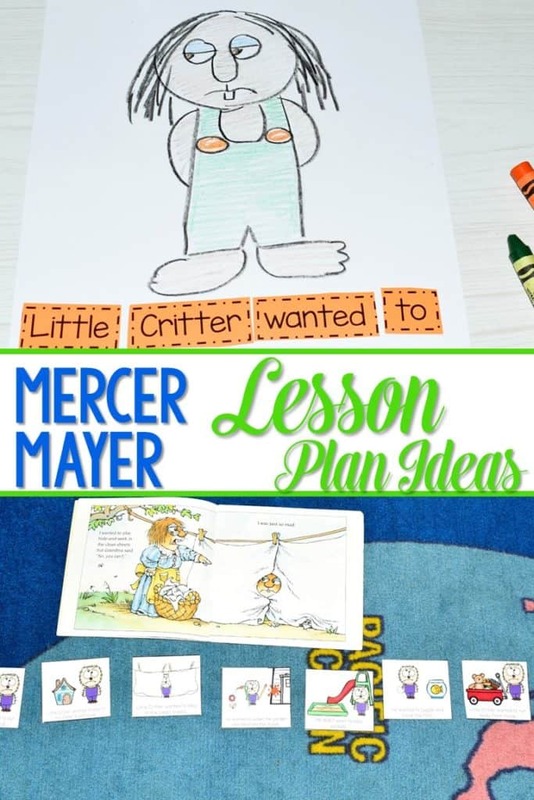 These centers are differentiated, so you can select the version that makes the most sense for your class. 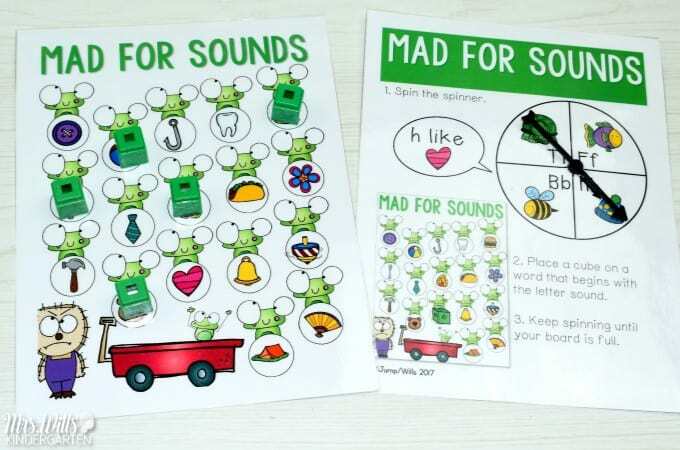 Great for kindergarten or first-grade! Sometimes when you are nearing the end of the week, we like to watch a video version of the book. 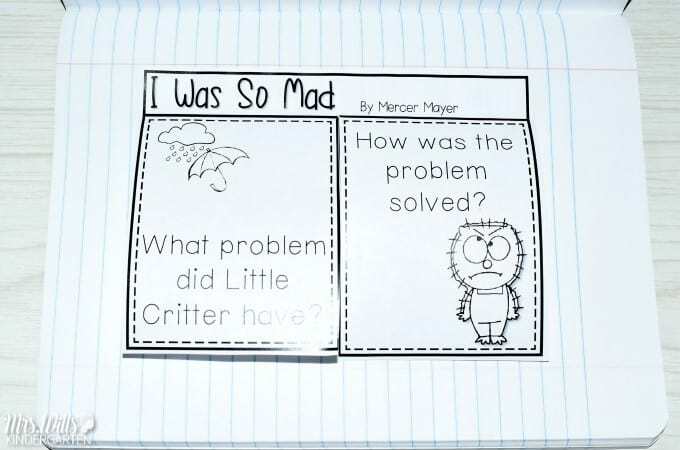 Read aloud, response pages, sentence study with directed drawing, and retell cards can be found HERE. 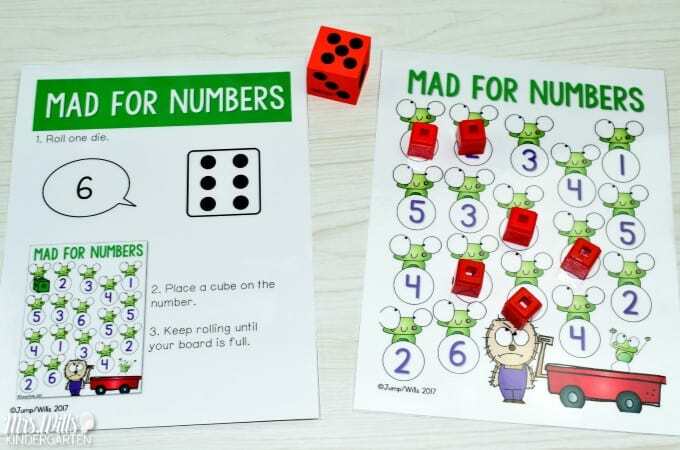 STEM and Center activities can be found HERE. This is my favorite Little Critter story. I even painted two murals on my walls in my first classroom. The scene were he wanted to help paint the house and the scene with the goldfish. 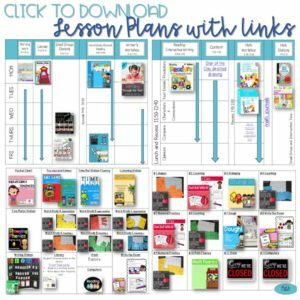 I am excited to get this lesson plan! Seriously? I would love to see a picture of that when you have a chance! 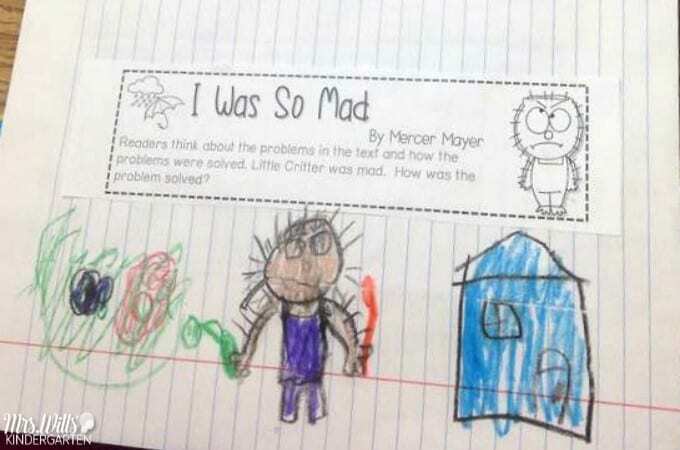 Wow so many great ideas for this story. I makes me want to try it. We are working on community building and expressing our feelings in positive ways. 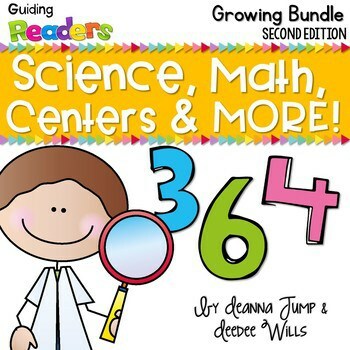 I have always loved these book and had forgotten about them, so much common core, I will try this with my class. Thanks again!